Fall Baseball Clinics on Saturday! 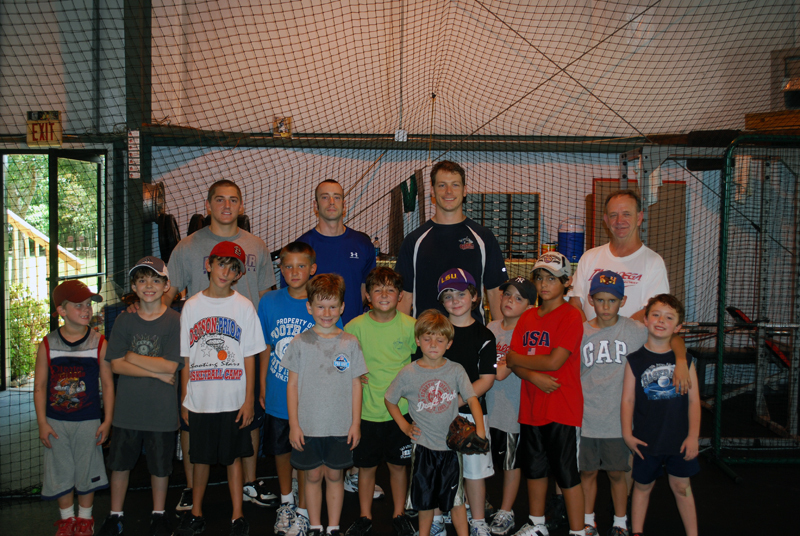 The Guerilla Baseball clinics will run this fall on Saturdays from 10:00 am to 1:00 pm. Please contact Guerilla if you are interested in participating. The clinics will include circuit style training with drills and competition in the areas of throwing, fielding, hitting and pitching. Special events will include the “Pain Train” and the legendary Wiffle ball game. The clinic fee is $25. The clinics will be held at Guerilla Baseball Academy in Mandeville, LA. Select the “Facility” link above for directions. 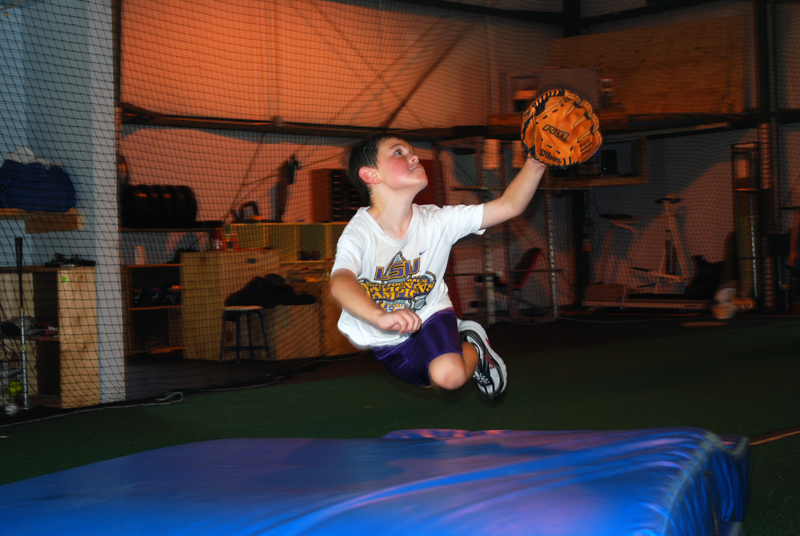 Maddox will be at your clinic on Saturday. Thanks!!! !